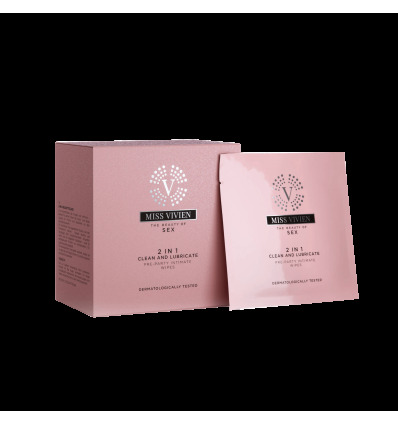 Innovative 2 in 1 wipes that both clean and freshen – ideal for today’s busy women. A perfect solution for feeling fresh and clean before intimacy. A moist wipe with a comfortable texture that also gently lubricates. Increases comfort and pleasure of sexual contact. Soft to touch with an elegant vanilla aroma making you feel ready and confident before intimacy. - Comfortable texture, soft to touch. - Gynaecologically and dermatologically tested. - Single use disposable wipes discreetly packaged so you can take them with you anywhere. - Ideal to feel prepared any time and place. 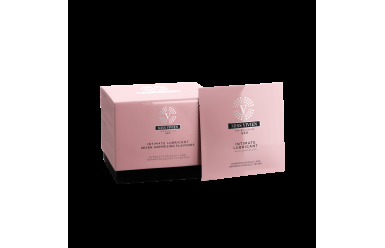 - Paraben free and vegan-friendly formulation.